RIO DE JANEIRO (AP) — Brazil’s president has asked the defense ministry to organize commemorations of the country’s two decade-long military dictatorship that began on March 31, 1964. Government spokesman Otavio Rego Barros says far-right President Jair Bolsonaro has approved an agenda presented to him by the ministry and asked it “to make due commemorations” on March 31. 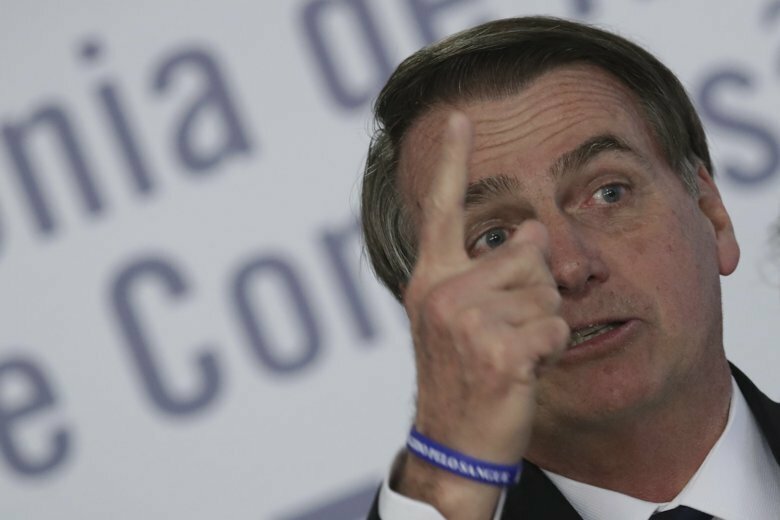 Bolsonaro, a former army captain, does not believe there was a military coup in 1964 and has repeatedly praised the 1964-1985 authoritarian regime. In 2016, when voting to impeach President Dilma Rousseff, a torture victim during the dictatorship, Bolsonaro dedicated his vote to a colonel that led a torture unit. As president, Bolsonaro has appointed several ex-generals in his government. Officials did not provide details on the commemorations in the brief announcement on Monday.